Hi everyone! I'm really excited to share something new and fun with you today. As I've been mentioning a lot lately, Penelope has been very interested in cooking and helping in the kitchen. So this weekend, P and I spent Saturday and Sunday food prepping for the week and well, I went ahead and set up the video camera to share some of it with you. 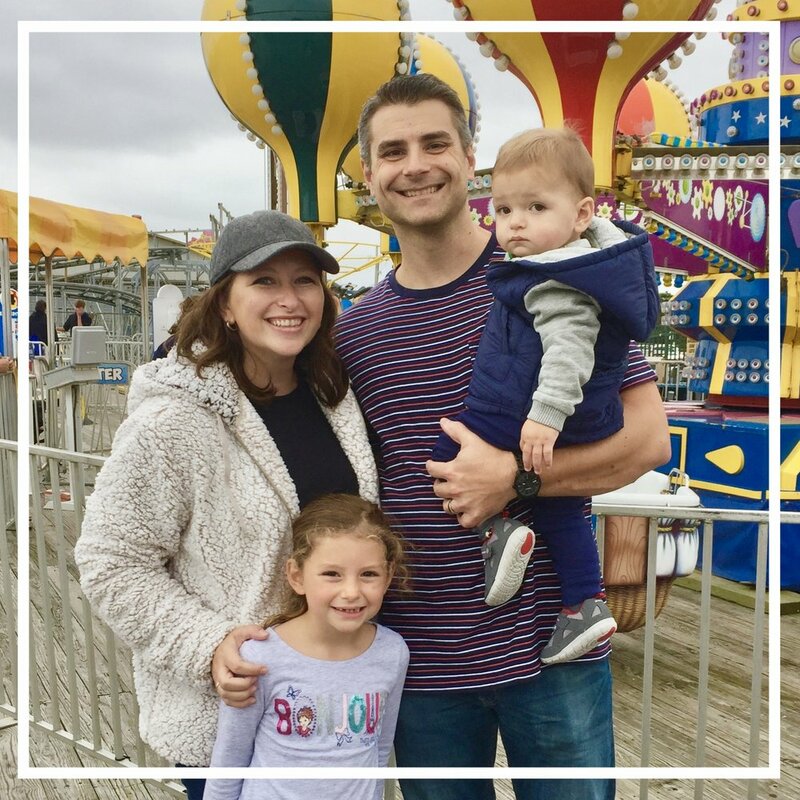 I hope you enjoy our first cooking video together and get some tips on how to incorporate your own kids into cooking with you! 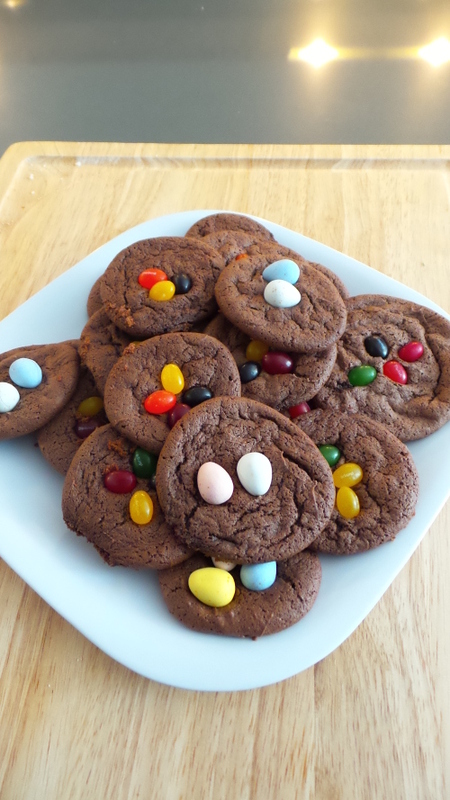 We made these simple chocolate cake mix cookies and Easterified them with jelly beans and mini chocolate eggs. I do think P's favorite part was chowing down on the jelly beans & chocolate while Mom did a lot of the work, but that's why it's great to be the chef, right? I hope this is the first of many videos to come, but I was in a rush to get this one up and out before Easter! You can follow sweet p's kitchen adventures on our sweet p kitchen YouTube channel. I also have a few bonus videos up there for ya. Enjoy and have a wonderful Tuesday!